Are Extended Warranties Worth It? So before you sign on your next compact sedan near Clearwater, see how the Jetta stands up to the Civic. 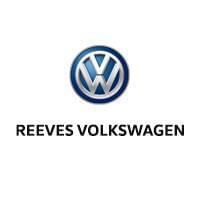 When you’re ready to take the next step, apply for financing at Reeves Volkswagen in Tampa, FL. 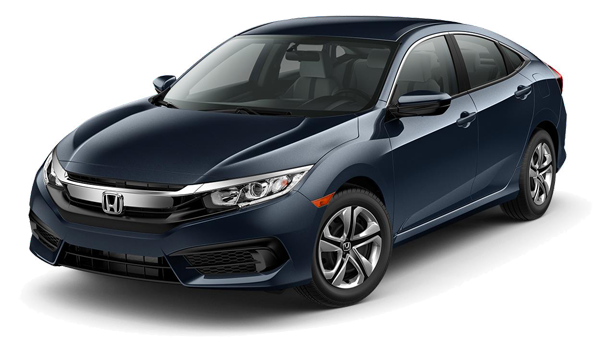 Both of these small sedans have been designed to provide plenty of room for front and rear passengers, including a max passenger capacity of five. 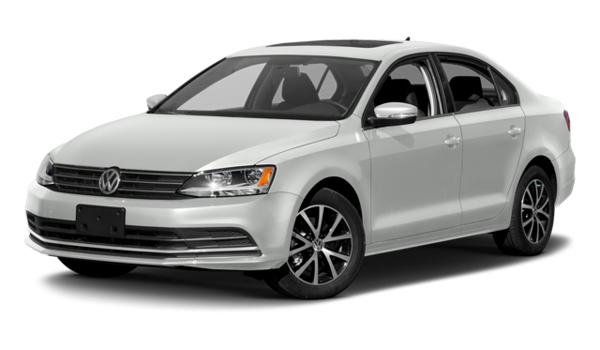 However, the 2017 Jetta provides more room for cargo, with a trunk the measures 15.7 cubic feet. That’s larger than the Civic’s max cargo volume of 15.1 cubic feet. 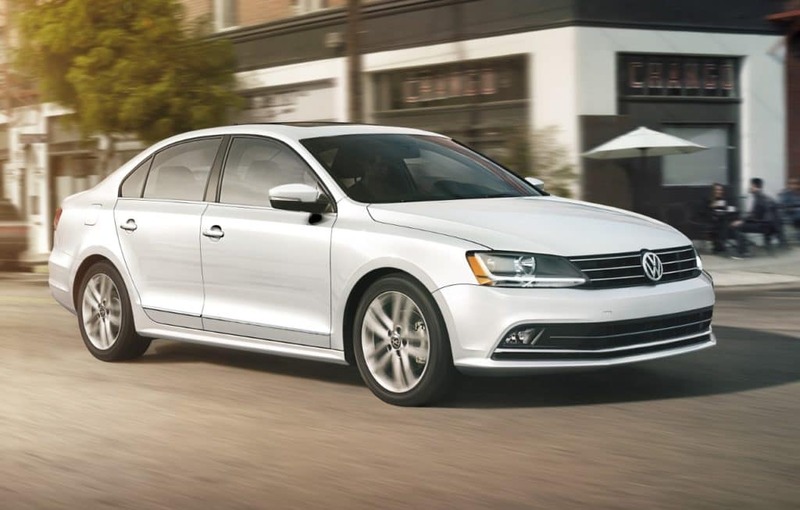 The new Jetta is available now at your Clearwater area Volkswagen dealership. 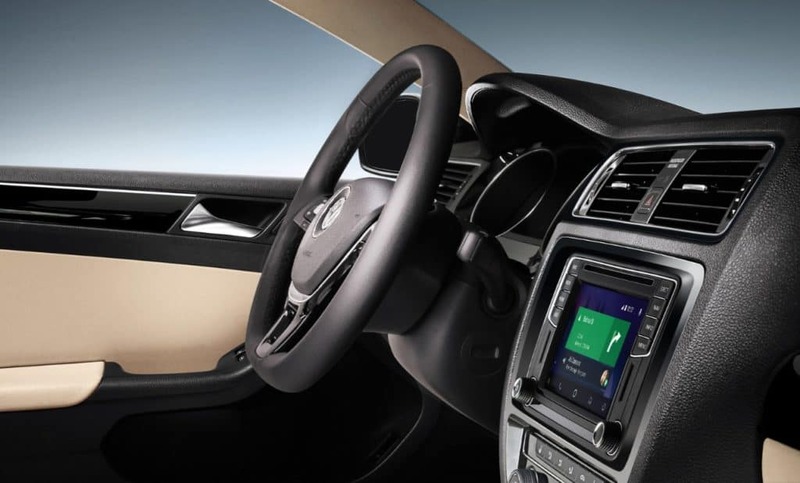 At Reeves Volkswagen, you can take advantage of our current offers and incentives, and we’re happy to provide you with the information you need to decide between leasing and financing the new Jetta. You’ll find us open Monday through Saturday, and you can contact us online if you need any assistance.